Venous disease can be a difficult problem to accurately diagnose, causing many patients to suffer with their symptoms without a correct diagnosis or treatment plan. For example, approximately 30 million people suffer from venous insufficiency, which can lead to painful, heavy, tired, and/or swollen legs, as well as varicose or spider veins, skin color changes, and even ulcers on the lower extremities. Unfortunately, only two million of these patients will receive an accurate diagnosis and undergo appropriate treatment, leaving the other 28 million to cope with their symptoms as best they can without a diagnosis. At Tenet Florida Cardiovascular Center, our Vein Center is equipped to diagnose, manage, and treat all aspects of venous disorders. 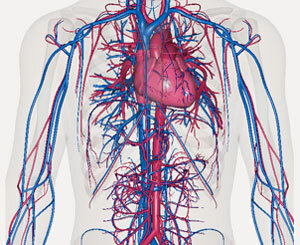 Since we have a proven, long-standing record of accurately diagnosing and successfully treating even the most obscure circulatory problems, our facility has become a national and international training site for other physicians and health care providers looking to learn about the latest, most advanced technologies in the field of venous disease. Dr. Ricotta consistently offers his patients access to the most up-to-date, innovative treatment methods. 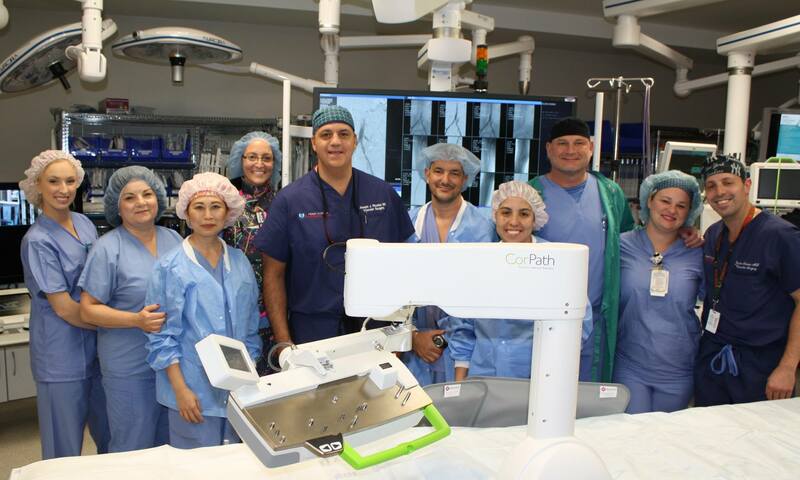 In December 2015, he became the first surgeon in the southeast United States to use The VenaSeal™ closure system, the newest treatment for varicose veins and venous insufficiency. 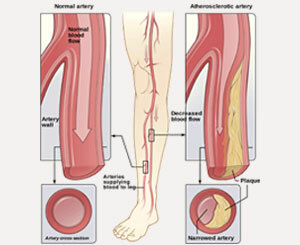 This treatment is the only non-tumescent, non-thermal, non-sclerosant procedure that uses a proprietary medical adhesive delivered endovenously to close the diseased vein. This unique, minimally invasive approach eliminates the risk of nerve injury, with clinical studies demonstrating that the treatment is not only safe, but also extremely effective. 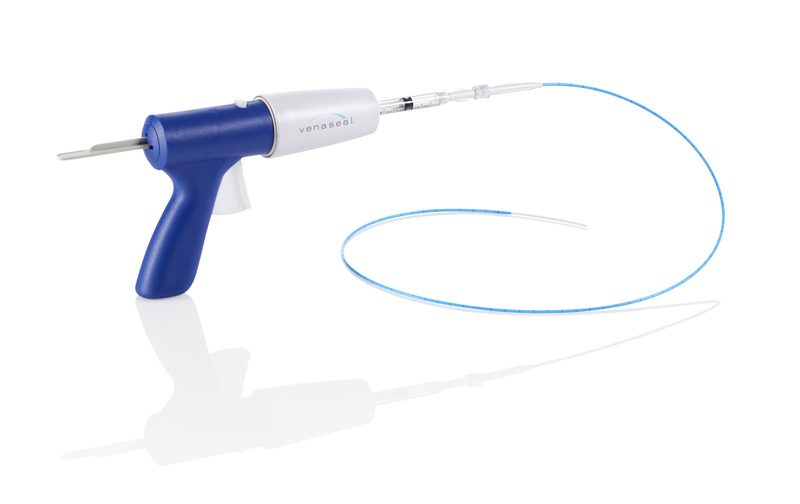 Administered without the use of anesthesia in an office setting, patients are able to avoid the discomfort associated with the multiple needle sticks required to complete other vein procedures. Since VenaSeal™ closure is achieved through a micro puncture in the skin—only necessitating the covering of a small Band-Aid—there is no prolonged recovery time and patients are not required to wear uncomfortable compression stockings or wraps after the procedure. The return to normal activity, and even vigorous exercise, is instantaneous once the patient leaves the office. "Dr. Ricotta saved my husband's life. 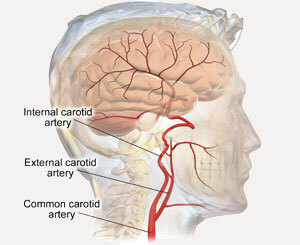 He had an 8 cm aortic aneurysm that was about to burst. He fixed it with a stent, without surgery, and my husband went home the next day. Dr. Ricotta is an outstanding doctor and surgeon. Without him, my husband would not be with us today. "